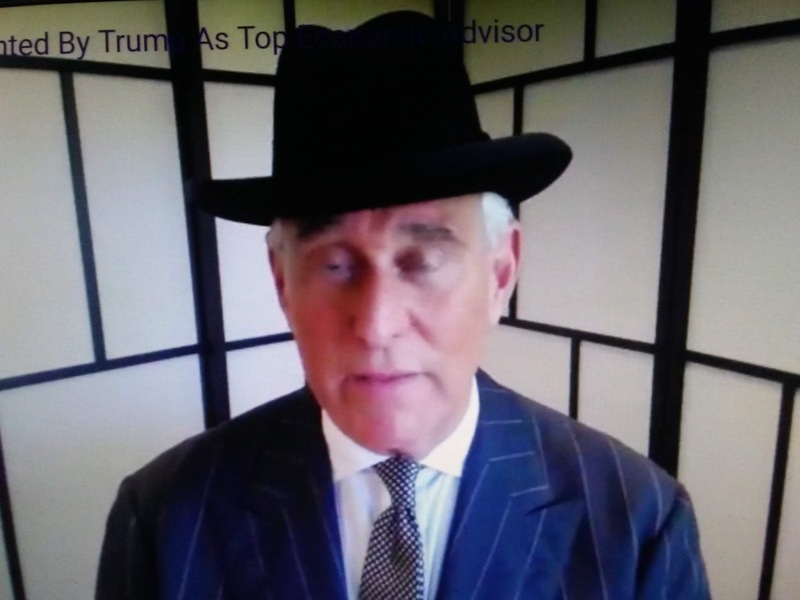 The actual criminal in this situation is Robert Mueller, not Roger Stone. Millions of dollars have been spent on Mueller's Kangaroo probe. I wonder what Muller has purchased for his family in that time. News cars? College tuition for his grand kids maybe? 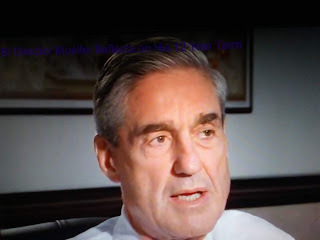 What would Mueller's bank records show? Who is the real crook here? Boston Herald reports a fired-up Roger Stone is hitting back at Robert Mueller, telling the Herald the special counsel is prosecuting by “intimidation,” hoping someone ultimately reads his “script,” and is accusing the former FBI chief of inaction with an infamous Hub mob murder.